Harness Zorbing is not for the faint-hearted and could not be described as a gentle ride! More importantly though it'll be the most fun and biggest adrenaline rush you may ever experience. 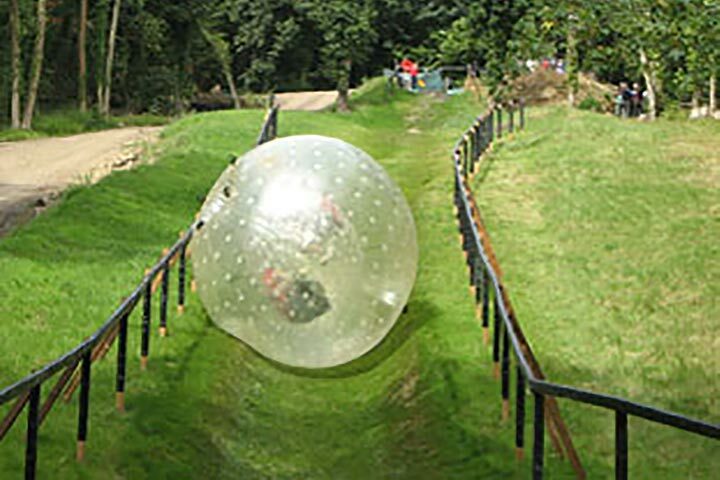 The concept is simple, two people wearing full body harnesses are attached inside the Sphere, then rolled down a hill at up to 30mph. 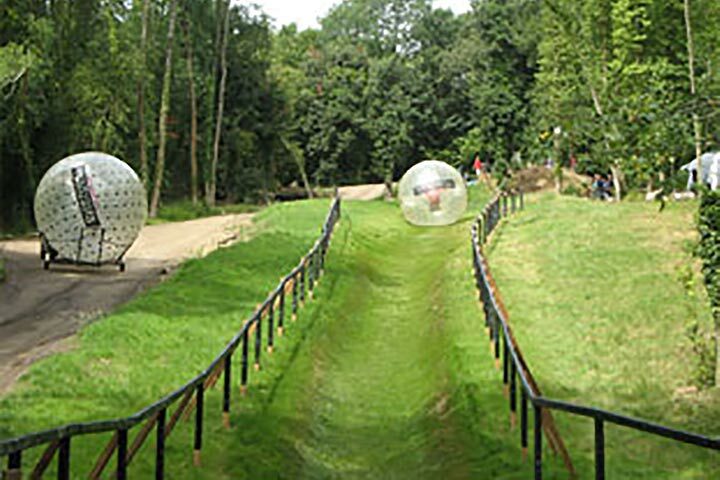 You will spend one hour at the venue, taking one fast-paced, exhilarating, and terrifying roll down the hill, fastened in just close enough to see the fear and deranged excitement in your companion's eyes. It is something that you will never forget. 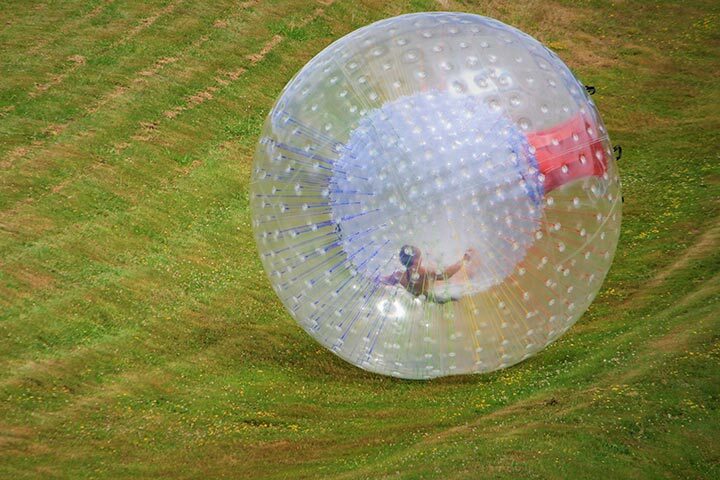 Riding the Sphere down a hill at speeds of up to 30mph is fast-paced, exhilarating, and terrifying. Fastened in just close enough to see the fear and deranged excitement in your companion's eyes is something that you will never forget. This experience is available on selected dates Monday to Sunday, from April to September. You must take your activity before the voucher expiry date. 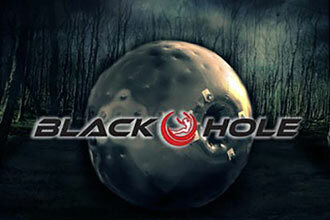 This is for one ride in a sphere and you will be at the venue for approximately 1 hour. Minimum age is 12, under 18's will need parental consent and must be accompanied by an adult. The maximum weight is 114kg (18 stone). You must be physically fit and it is not suitable if you are pregnant, suffer from high blood pressure, back or neck problems, had broken bones, heart conditions or epilepsy, If in doubt please check before booking. You do not require any qualifications or experience to enjoy this experience. We recommend that you wear comfortable trousers and a crew neck top. Belts, socks, shoes and jewellery must also be removed.